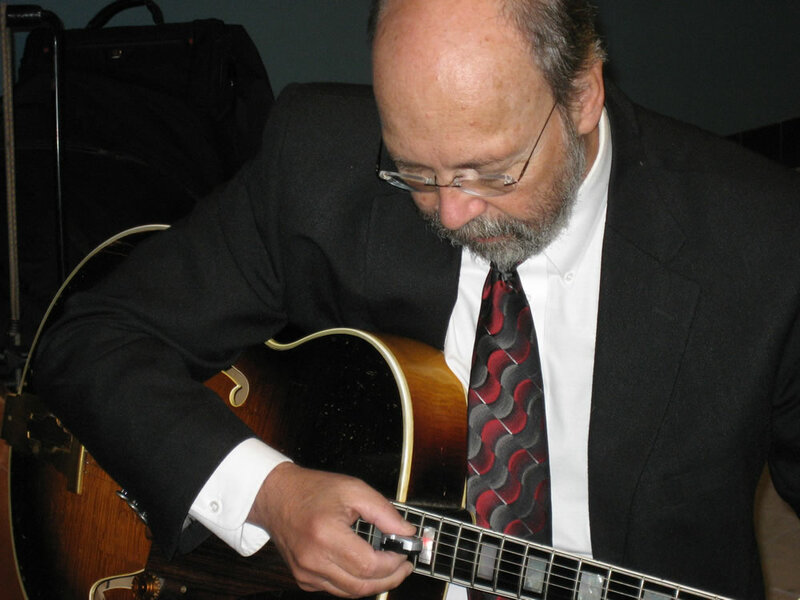 A Jazz Guitar is soft, relaxing sound suitable for a small reception or cocktail party. 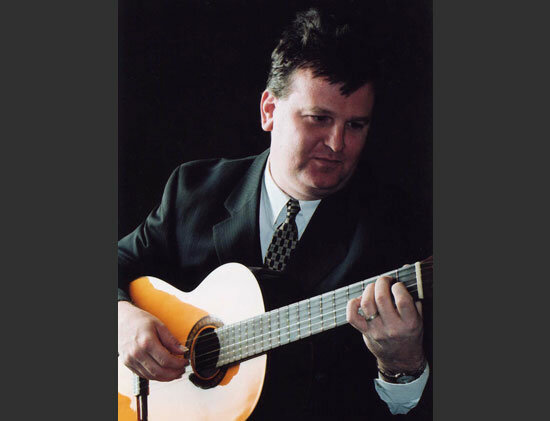 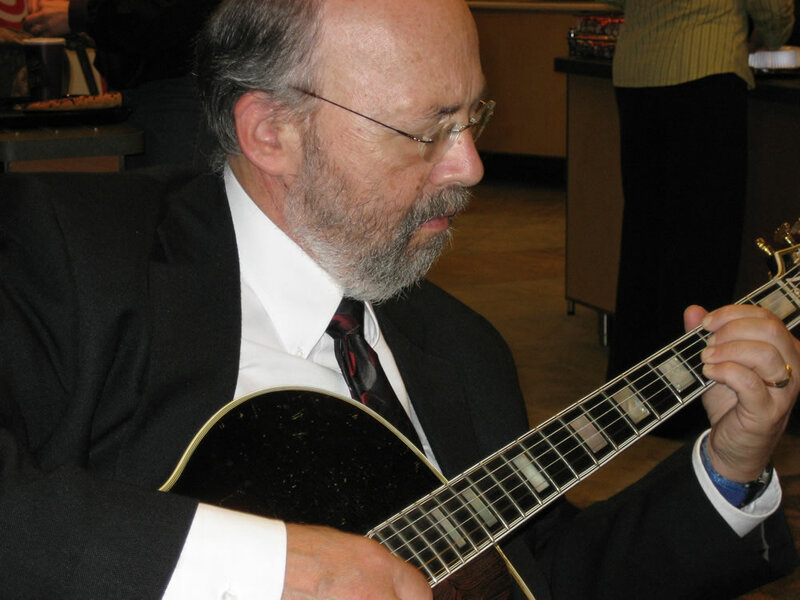 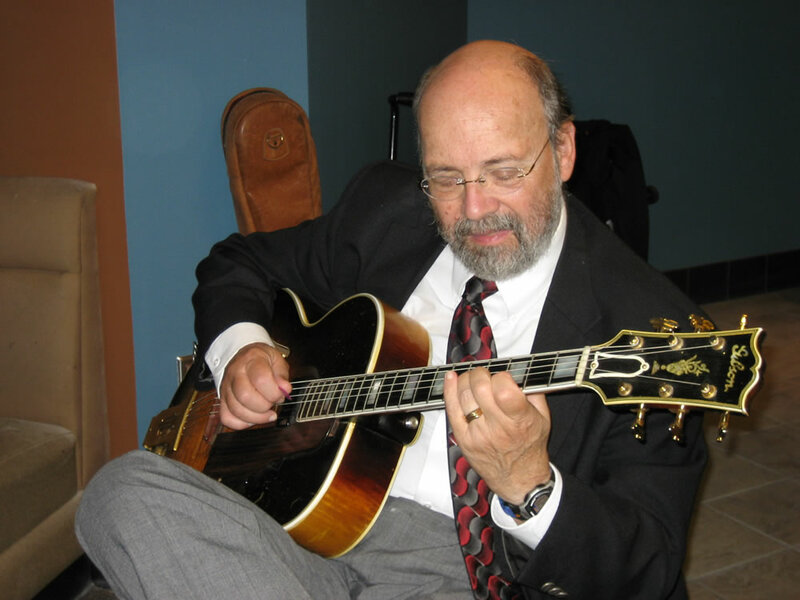 Performing a repertoire of great American jazz standards, the guitarist plays in the smooth styles of Tommy Mottola, Joe Pass, and Gene Bertoncini. 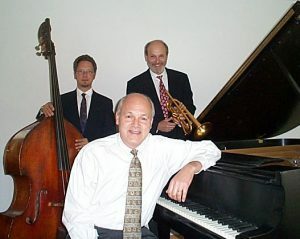 This smooth, melodic sound is always a hit.